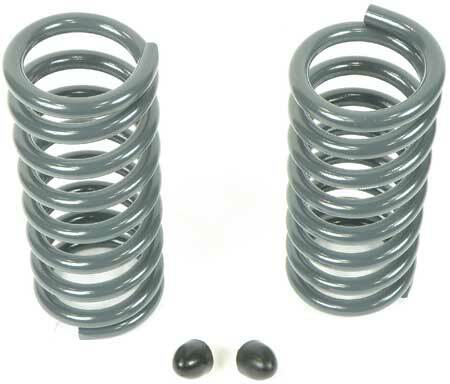 Classic Industries offers a wide selection of Springs and Components for your Ford E-250 Econoline Club Wagon.  Classic Industries offers Ford E-250 Econoline Club Wagon Coil Springs, Ford E-250 Econoline Club Wagon Coil-Over Springs, Ford E-250 Econoline Club Wagon Hardware & Parts, and Ford E-250 Econoline Club Wagon Leaf Springs. Mounting hardware for 1963-01 load pro helper springs. Note: 1973-98 trucks with 7 leaves use mount set 25400.